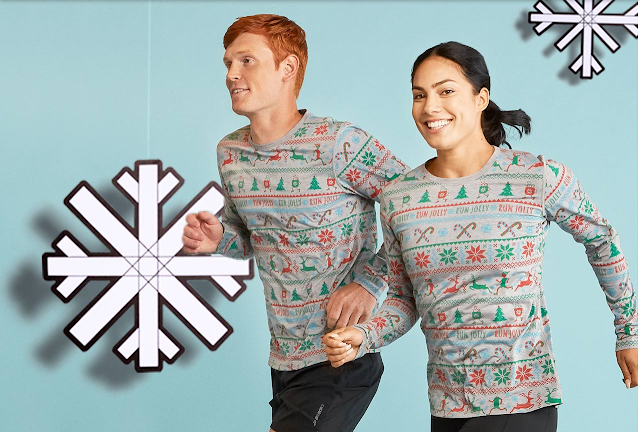 We'll be hosting an Ugly Sweater Run with Brooks on December 11 at 6 pm! Wear your ugliest holiday garb and join us for a 3 mile fun run and refreshments afterwards. Be sure to wear some reflective accessories and lighting too!